It’s time Chicago had a pastry intervention. Doughnuts are all well and good, but we’re at the point where other pastries deserve some time in the spotlight. 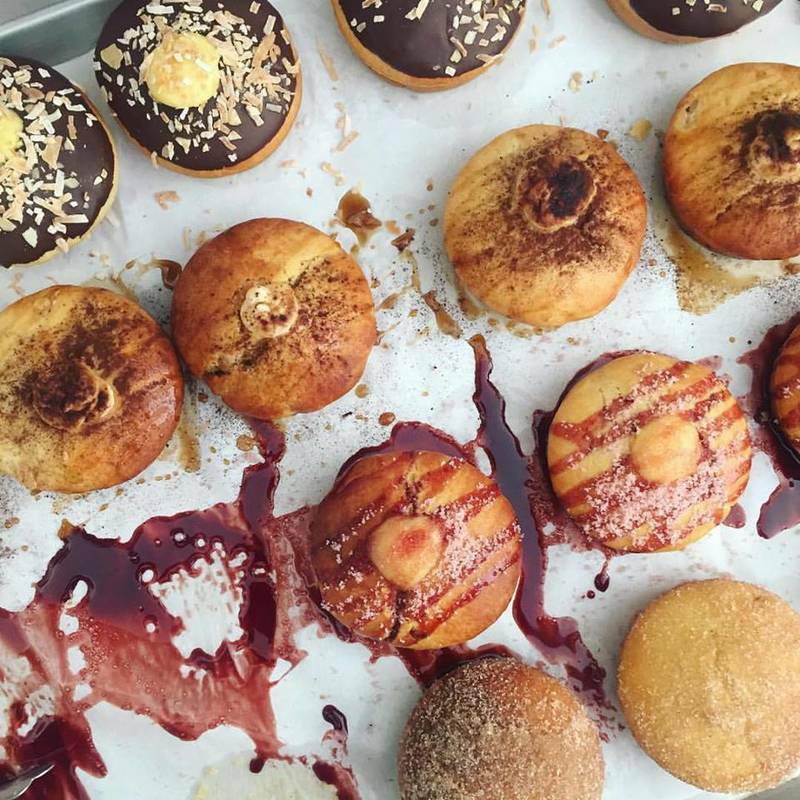 Several years ago, doughnuts were the underdog novelty fighting to overtake cupcakes as the haute pastry of the moment, and Chicagoans collectively rooted for them. Along came Doughnut Vault, and with it lines down the block. Other revered spots followed, like Do-Rite Donuts and Firecakes. 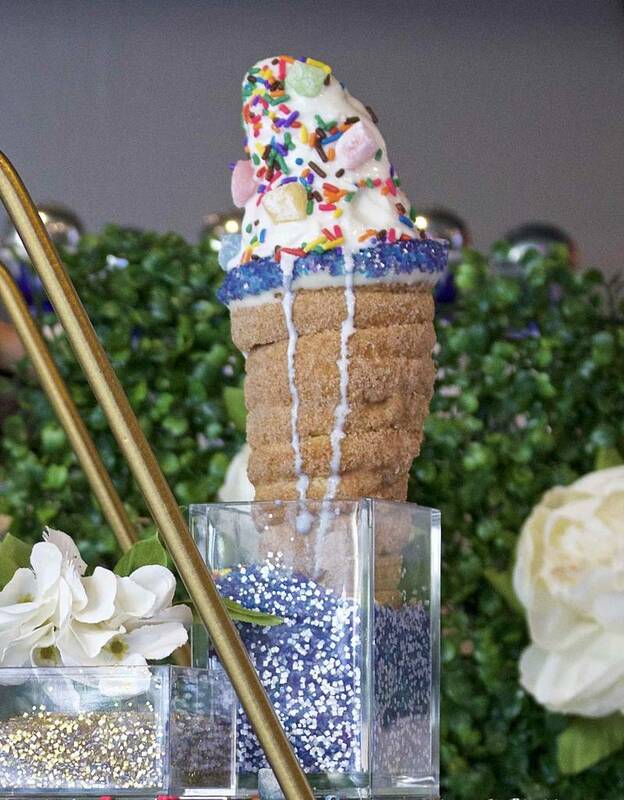 Plus, seemingly every restaurant added a doughnut variation to its brunch and/or dessert menu. Yes, fried dough is undeniably delicious. But you know what else is? Finely crafted pâte à choux. And biscuits masquerading as cinnamon rolls. The first obvious answer to Chicago’s doughnut intervention is the Doughboy, courtesy of Baker Miller. To the untrained eye, they may look similar to a filled doughnut of some kind, but don’t be fooled. Actually, they’re round domes of dough baked and stuffed and/or coated with a whole variety of delicious things. Flavors include cinnamon toast and brown butter, snickerdoodle with cinnamon custard, maple cream and Nutella with hazelnut praline. It makes sense that this Belgian bakery would be nestled in the Gold Coast, amidst some of the most high-end retail shopping in the country, seeing as everything lining the shelves looks like a work of art. 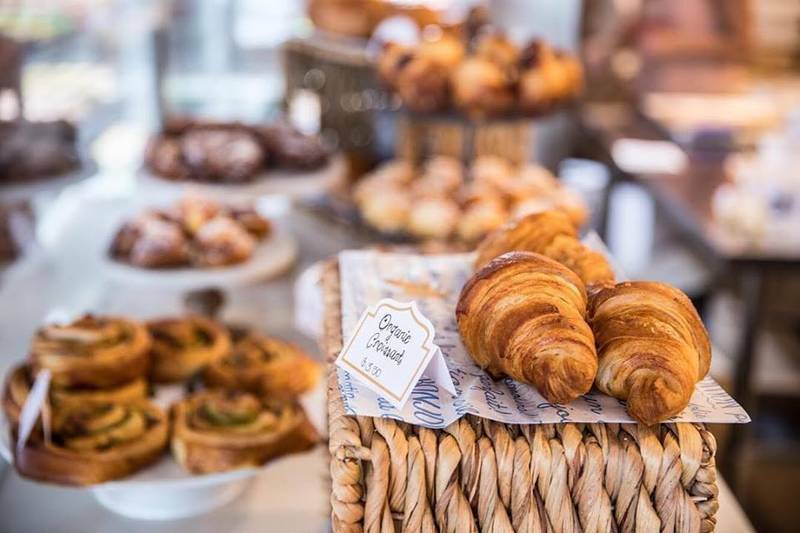 From the croissants to the magnificent breads, every scratch-made product at Hendrickx is deeply impressive and equally tempting. Perhaps nothing more so than the masterful eclairs, an under-appreciated pastry that doesn’t get anywhere near the acclaim and fame it deserves in Chicago, especially considering the diligent precision that goes into a fine choux pastry. At Hendrickx, they’re available in both classic and “extreme chocolate” flavors, the latter enrobed in a lustrous layer of Belgian chocolate. In general, pudding is embarrassingly lacking in Chicago bakeries and restaurants. Aside from the occasional banana pudding, the silken confection is a rare treat, which is why spotting rice pudding on a menu is tantamount to stumbling upon a pot of gold. 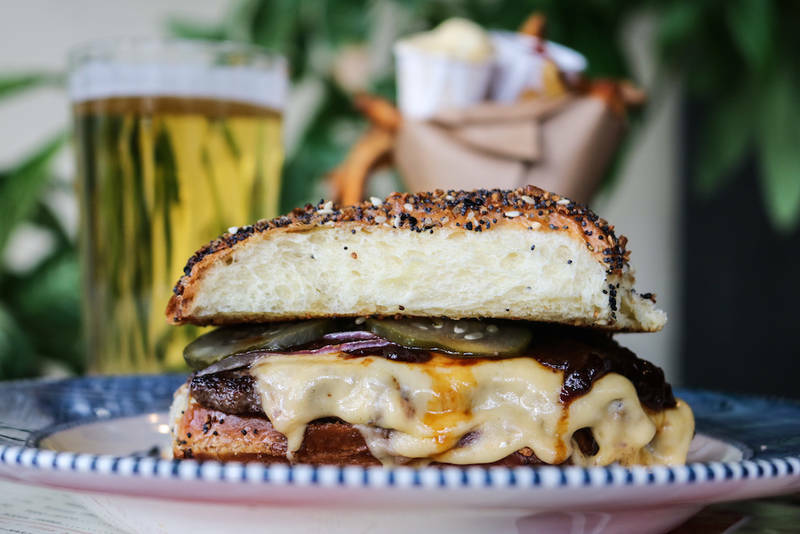 The version at Svea is among the best in Chicago, and not just because it’s one of the few. Andersonville’s longstanding Swedish diner has been serving the stuff for years, and people rightfully return time and again for their fix. Svea’s rice pudding arrives chilled on a plate, portioned in a large cube with a generous topping of tart lingonberry sauce, which is a refreshing departure from the standard cinnamon accents. Ever since the Cronut, diners have had an insatiable lust for the next great portmanteau buzz food. Now that the melee surrounding the croissant-doughnut hybrid has waned, it’s time to feast on the almighty Cinnabiscuit. A decadent mix of cinnamon roll and biscuit, it’s on the brunch menu at Wicker Park’s Southern comfort haven, Buck’s. Buttery, flaky biscuit dough gets swirled into a cinnamon roll shape, baked and frosted with warm glaze. And that’s how habits are formed. There’s a lot to be said about a well made classic. The perfect example is the brownie at Floriole Cafe & Bakery. From sweet to savory, this Lincoln Park staple does a lot of things well, but chief among them is this humble dessert. 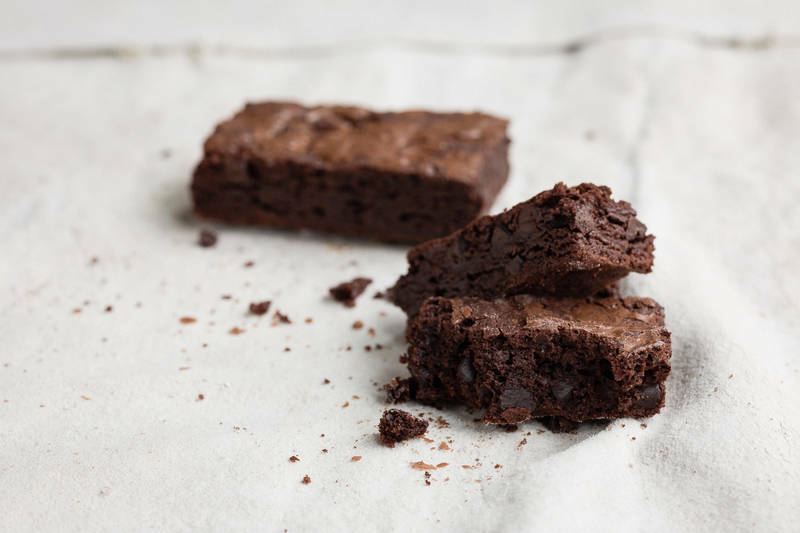 Thanks to the highest quality ingredients, including Valrhona triple chocolate, this is a brownie that doesn’t need any bells or whistles to establish a fanbase. One bite of Floriole’s fudgy, dense brownie and you’ll forget all about doughnuts. If there’s one cute pastry that could seemingly stack up as a trend item in line with doughnuts and cupcakes, it’s the modern tendency to create housemade pop tarts. A few of these have already “popped” up around town, and one of the progenitors remains the best. Interurban Cafe & Pastry Shop, a modest alleyway walk-up window in Lincoln Park, slings pop tarts made from pie dough with all sorts of fillings and glazes. The best time to visit is during the summer, when fruity preserves like strawberry and peach make their way into the pastries. This charming Humboldt Park newcomer is filled with lovable sweets and savories all day long. Don’t miss breakfast, lunch or dinner here by any means, but do make sure to save room for one of Cafe Marie-Jeanne’s incredible Gianduja croissants. As if a finely crafted croissant isn’t rich enough on its own, the cafe fills theirs with a custardy spread of chocolate-hazelnut paste. So essentially it tastes like Nutella enrobed with buttered pastry dough, and it’s easy to understand why these things are so addictive. Floriole specializes in "rustic French pastries" including croissants, gallettes and brioche. Some lunch items, namely sandwiches, salads and quiches, are also available.